Established in 1968 as an educational charitable trust, the Foundation exists to preserve and make available the teachings of J. Krishnamurti. 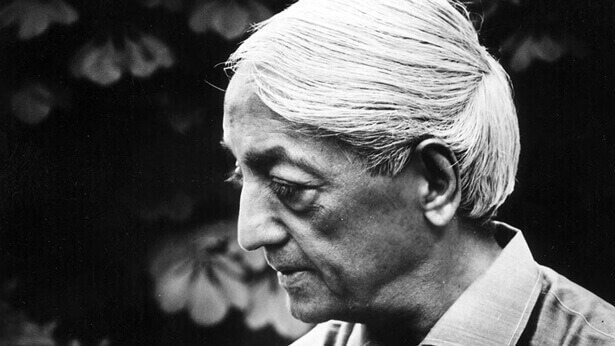 It is not a religious organisation but provides a service to those who may be interested in pursuing an understanding of Krishnamurti’s work in their own lives. 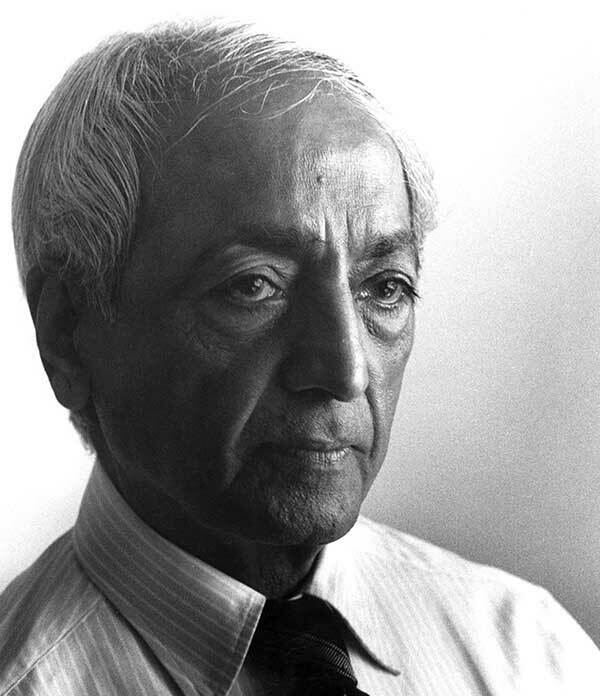 Krishnamurti was concerned with all humanity and stated repeatedly that he held no nationality or belief and belonged to no particular group or culture. In the latter part of his life, he travelled mainly between the schools he had founded in India, Britain and the United States, which educate for the total understanding of man and the art of living. He stressed that only this profound understanding can create a new generation that will live in peace. Visit our shop to purchase books by Krishnamurti and biographies. Audio and video recordings are available on disc or to download. We ship worldwide from our shop located at the Krishnamurti Centre, UK. 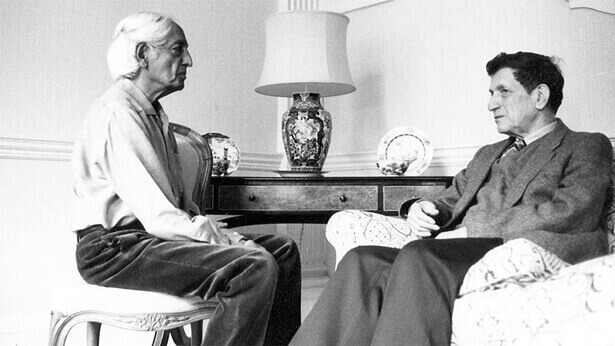 Explore Krishnamurti’s teachings by way of selected extracts, audio and video on the key topics he investigated in his body of work such as love, meditation, fear, death, education, consciousness and loneliness. Explore in depth the fundamental questions that Krishnamurti posed. Can man truly change? What is consciousness? What brings about disorder? Can fear be ended? What is love? What is compassion? 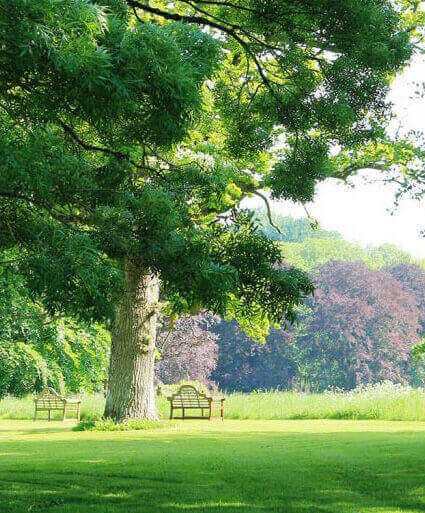 Set in the picturesque South Downs National Park in Hampshire, ninety minutes from London, Brockwood Park was Krishnamurti’s home in Europe. It houses the Foundation, The Krishnamurti Centre, Brockwood Park School and Inwoods Small School. Can we know and understand the full meaning of death? That is, can the mind be completely nothing, with no residue of the past? Whether that is possible or not is something we can inquire into, search out diligently, vigorously, work hard to find out. But if the mind merely clings to what it calls living, which is suffering, this whole process of accumulation, and tries to avoid the other, then it knows neither life nor death. So the problem is to free the mind from the known, from all the things it has gathered, acquired, experienced, so that it is made innocent and can therefore understand that which is death, the unknowable. 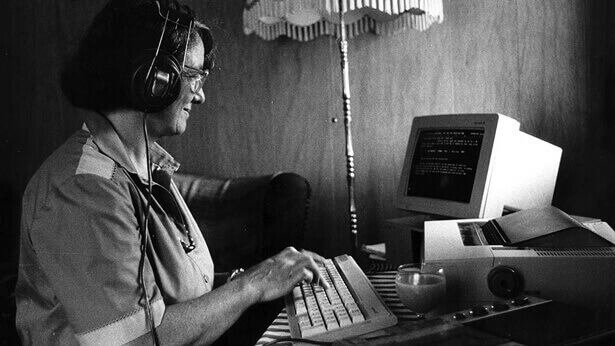 From subtitling videos in your language to helping with dissemination through your network, the Foundation relies heavily on the help of an engaged global network of volunteers. 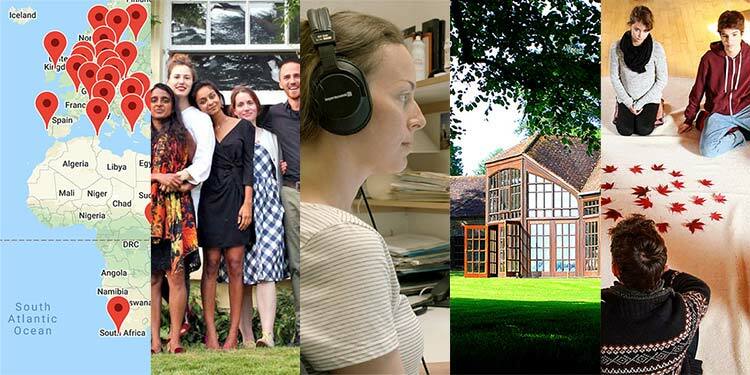 Whether as a long or short term volunteer, to attend a retreat, or as a staff member, there are many ways to visit Brockwood Park and get involved in the work of the Foundation.